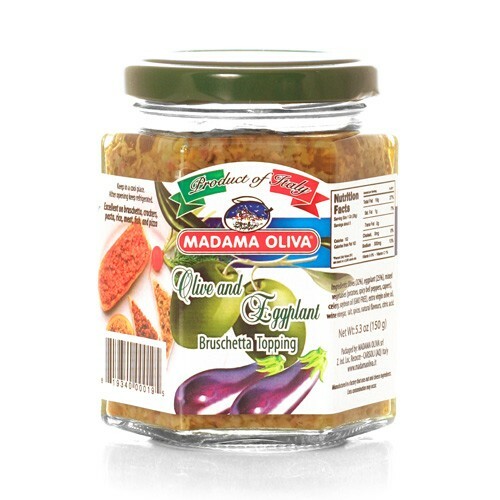 Madama Oliva has been a leader in the production of olive products for decades. This is a delicious ingredient for all of your Mediterranean dishes. Fresh tasting and slightly spicy, this item can used for hors d’oeuvres and tapenades.